Closing Costs/Property Taxes. 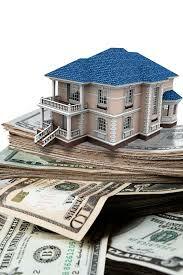 Perhaps the biggest difference with a refinance and a purchase is in how the closing costsare paid. In a purchase the closing costs are brought to the closing. With most refinances the closing costs are rolled into the new loan amount. 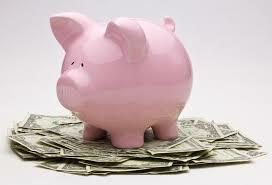 You have the option of bringing the funds to the closing but most people do not. The closing costs are almost identical regardless of a purchase or refinance. The costliest item at the closing will be for the prepaid property taxes. The new lender will restart your escrow account and hold a significant amount of property taxes. Depending on when you close it can be as much as six months of taxes. Between your property taxes and closing costs your new loan will end up being thousands above the amount you currently owe.